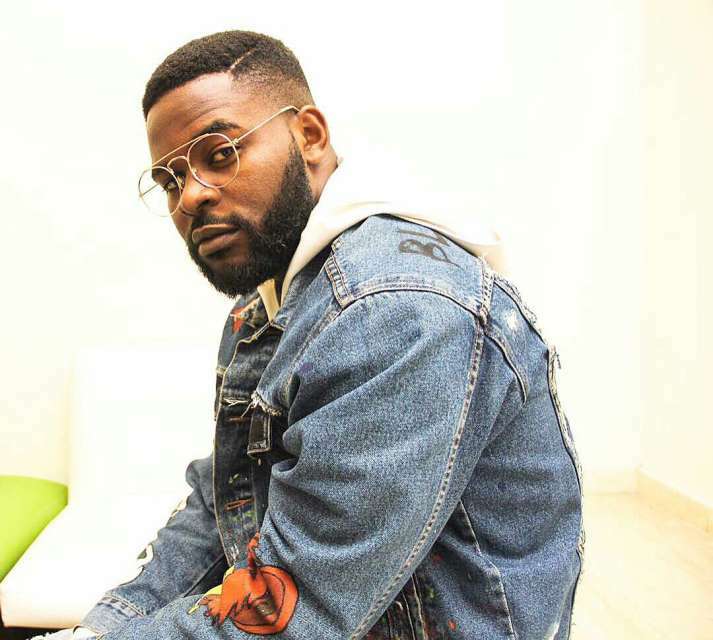 Nigerian Rapper, Falz sat for an interview with ‘Free the sheeple’ leader, daddy freeze, and he’s disclosed that he hasn’t been to church for a while. Falz disclosed that he communicates to God directly also addressed the issue of poverty in the country and the way forward in the interview. According to him, fellowship doesn’t necessarily mean going to church to drop offering. Previous articleGIDI Pic of The Day!